Family and friends of Jakob Jasin are raising money to pay for uninsured medical expenses associated with his liver transplant. Jakob currently lives in Ashburn, VA and is being treated at Children’s Hospital of Pittsburgh. 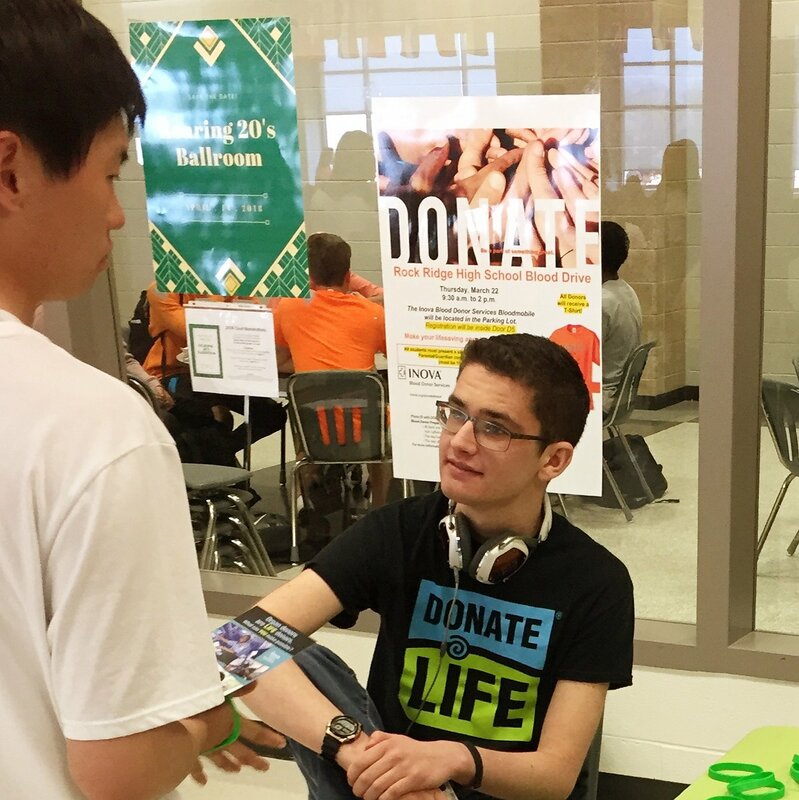 Jakob’s family has chosen to fundraise with HelpHOPELive in part because HelpHOPELive provides both tax-deductibility and fiscal accountability to his contributors. Contributors can be sure that funds contributed will be used only to pay or reimburse medically-related expenses. To make a contribution to Jakob’s fundraising campaign please click the DONATE NOW bar. Hi Jasin family! Hope you guys are doing well!